The report said the Central Intelligence Agency, CIA, considered staging several terror events involving Cuban citizens to seek blame for Castro’s government. “We could develop a Communist Cuban terror campaign in the Miami area, in other Florida cities and even in Washington,” the files read. The plan also included a possible attack on migrants leaving Cuba to settle in the United States. The release of 2,891 previously classified files also shed a light on more aggressive tactics by the CIA, which included the placement of bombs and the creation of a terror environment. “Exploding a few plastic bombs in carefully chosen spots, the arrest of a Cuban agent and the release of prepared documents substantiating Cuban involvement also would be helpful in projecting the idea of an irresponsible government,” the files went on. 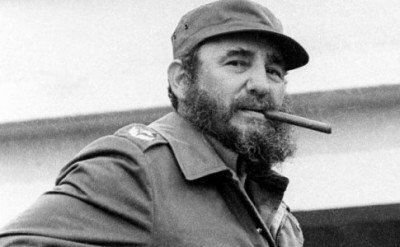 The report also mentions how the CIA tried to assassinate Castro through bodysuits filled with deadly bacteria and explosive seashells planted underwater, taking advantage of the Cuban leader’s taste for diving.